Enjoy the best inspirational, motivational, positive, funny and famous quotes by Alan Gorrie. Use words and picture quotations to push forward and inspire you keep going in life! 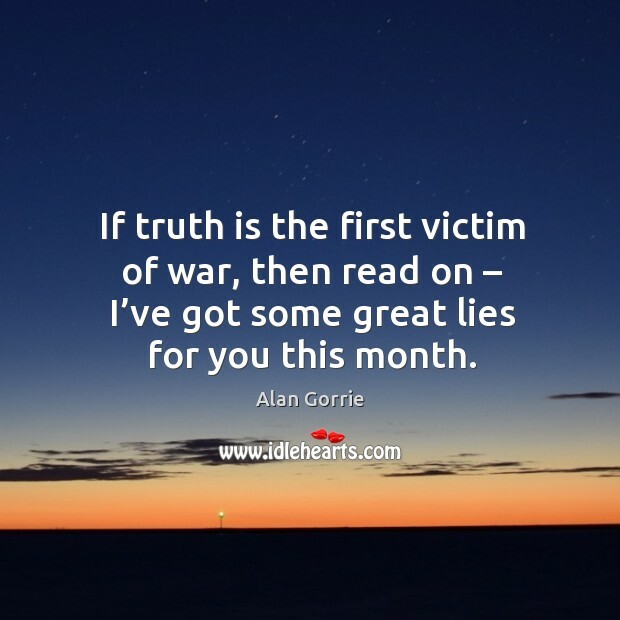 If truth is the first victim of war, then read on – I’ve got some great lies for you this month. 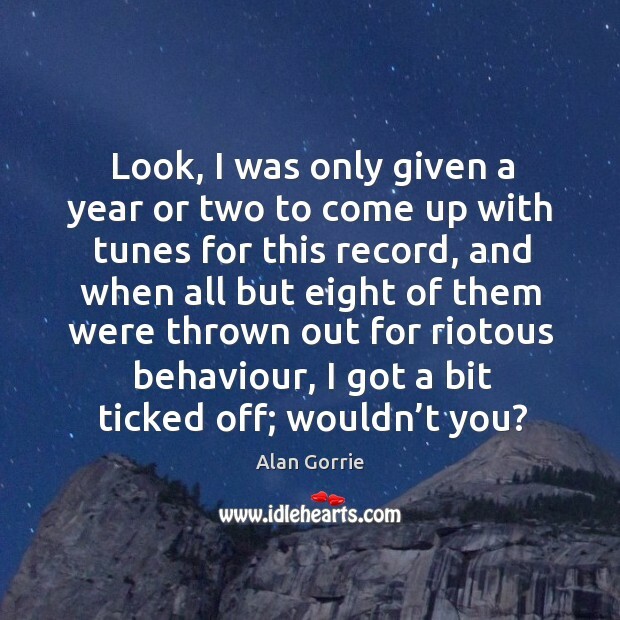 Look, I was only given a year or two to come up with tunes for this record, and when all but eight of them were thrown out for riotous behaviour, I got a bit ticked off; wouldn’t you?